Discussion in 'The Pub' started by aynirar27, May 7, 2016. Sheetz? Sheetz aint got sheet on Wawa. What's everybody's favorite local quick mart type store?? stratotastic, KeLynne, Pizza and 4 others like this. stratotastic and aynirar27 like this. I remember going to Jersey as a kid and they had Cumerland Farms. stratotastic, Icedstevo and Jamalot like this. EricPeterson, Wrmbrnr, lp_bruce and 2 others like this. lp_bruce, shane8 and Peteyvee like this. I watched Time Travel Bong on Comedy Central a few weeks ago and WaWa was mentioned many times. Around here, we've got Sheets and Circle K. They do a booming business. This has been my favourite for many years, but alas, you can see from the signage, is soon to close. I doubt it will be replaced by another store (there is another similar establishment right next door) and regardless, will almost certainly not be replaced with another proprietor that gives visiting dogs treats. KeLynne, Chops, Peteyvee and 3 others like this. Pizza, shovelhead82, Icedstevo and 4 others like this. Definitely WAWA!!! It's always open at 3am when we're on our way home from a gig!!! dennyman and aynirar27 like this. I love WaWa. But lately, they've gotten too big IMO. Their well deserved success has driven away other good convenience marts. 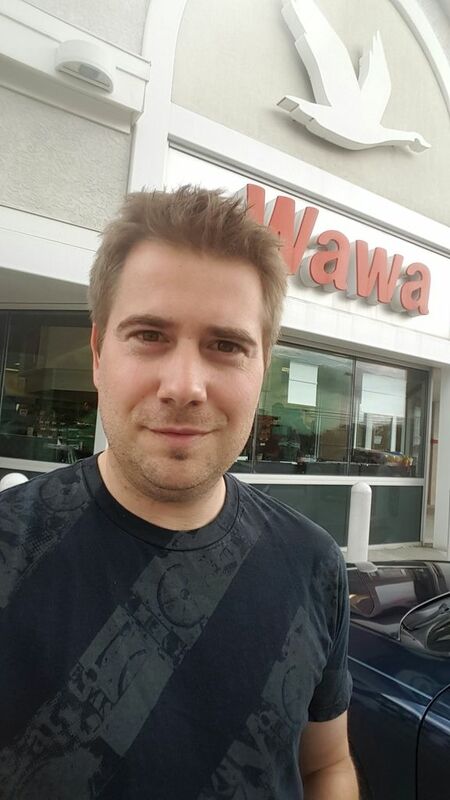 Which WaWa did you take your selfie at? 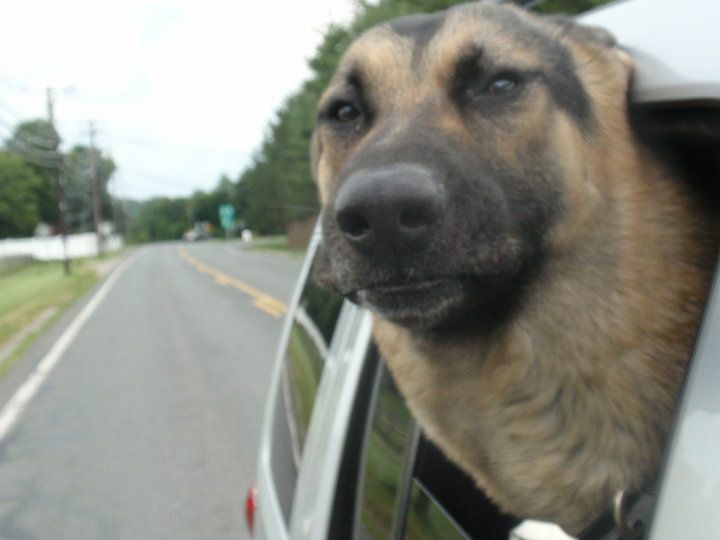 Love the dog pic, who wouldn't give that face a free donut!!! Or used to be 202, its moved since last time I was in town haha. dennyman, shane8, aynirar27 and 1 other person like this. I bet you could skip it for a year and go back and he would know exactly why you two were there. For his doughnut, of course ! dennyman, Pizza, Jamalot and 1 other person like this. I bet you skip it for a year and go back and he would know exactly why you two were there. For his doughnut, of course ! Right on man. Smart pooch, especially when it comes to possible treats.